First stop on our tour of new listings tomorrow is a Somerville condo for sale at 17 Bonair Street. 17 Bonair Street Unit A is absolutely gorgeous. It’s a large one-bedroom with a real cook’s kitchen, walls of custom built-ins in the den and bedroom, and a private enclosed patio that’s the perfect spot for parties or grilling dinner after work. 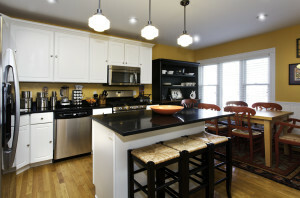 It’s painted in designer colors and outfitted with custom lighting and wood blinds. You’ll appreciate the in-unit laundry, the extra storage downstairs, and the parking space. 17 Bonair Street in Somerville MA is close to commuting routes, the Orange Line T, the supermarket, the exciting new Assembley Row development, and Union Square. This smashing Somerville condo is for sale for $329,000. Call me at 617-504-1737 for more information or send me an email at [email protected]. 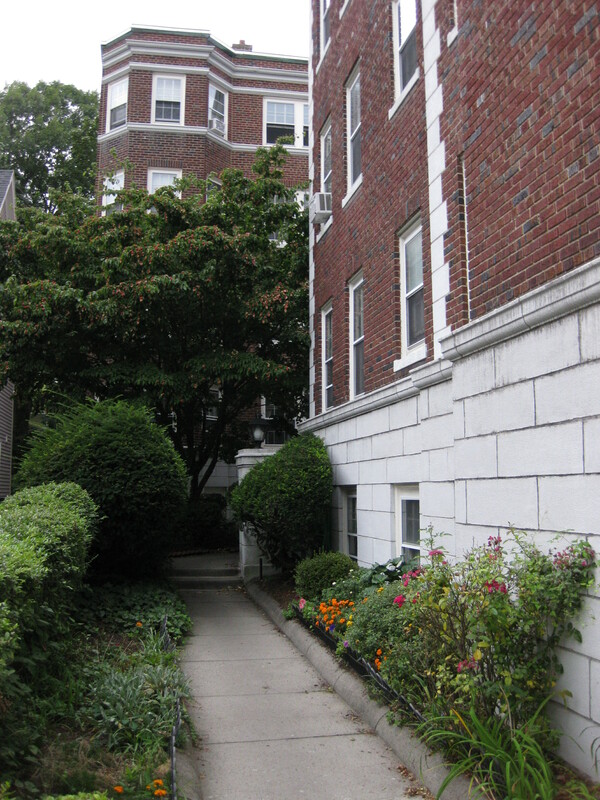 17 Bonair St Unit A Somerville MA 02145 is listed for sale with Elizabeth Bolton of ReMax Destiny in Cambridge MA. 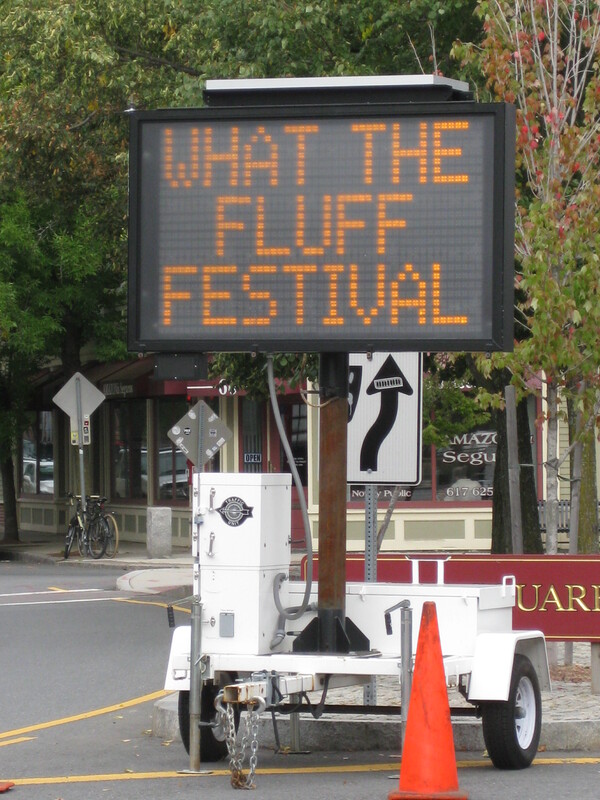 There’s a party in Union Square this weekend – the What the Fluff festival takes place in Union Square Somerville tomorrow afternoon from 3 pm to 7 pm. 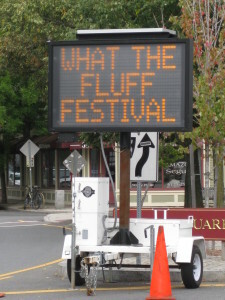 The What the Fluff festivities celebrate the invention of Marshmallow Fluff by Archibald Query of Union Square. Query cooked up the spread in his kitchen and sold it door to door almost a century ago. There’ll be judges awarding prizes for the best foods created with Fluff, a costume competition, games, and loads of music, food and fun. Well if it’s all about location, location, location then you’ll definitely want to stop by my open house this weekend. 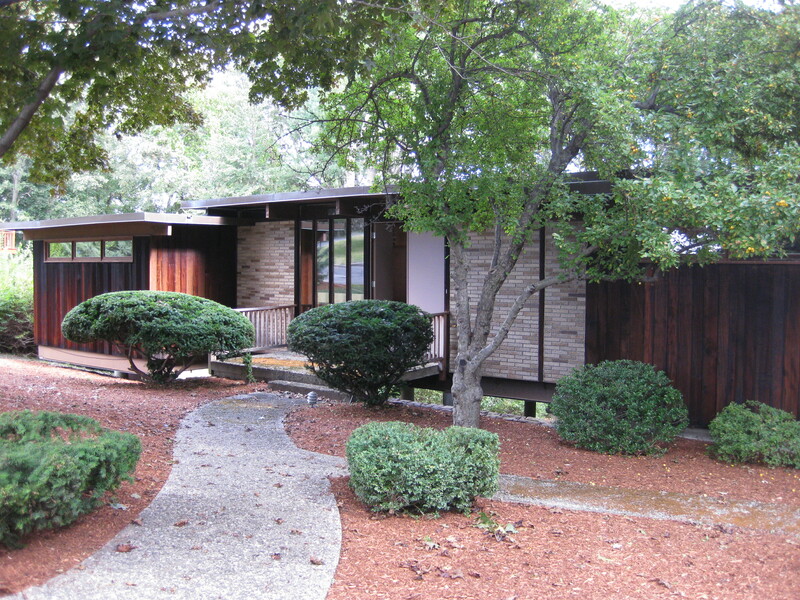 I’ll be hosting open houses Saturday and Sunday at 41 Bowdoin Street in Cambridge. Bowdoin Street is a *super* location. It’s in the Radcliffe neighborhood, not far from Harvard Square and close to Porter Square too. It’s a quiet side street in a neighborhood filled with beautiful houses but so close to the hustle and bustle of Mass Ave where you’ll find loads of restaurants, pubs and boutiques. 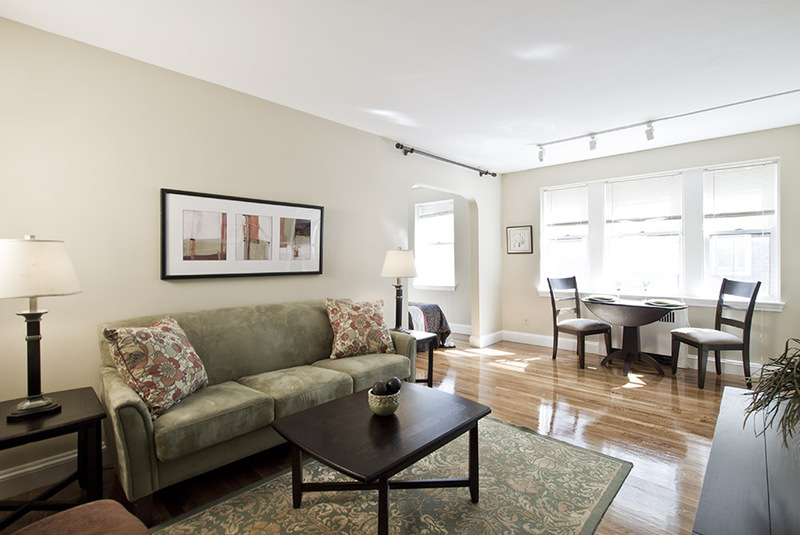 Unit 44 at 41 Bowdoin Street is new to the market this weekend. It’s a one-bedroom condo with a study. The study has a closet and could be used as a small second bedroom. There’s a fireplace in the living room that will make for cozy evenings and the skylight in the hallway means that the condo is light and bright even on the gloomiest of days. 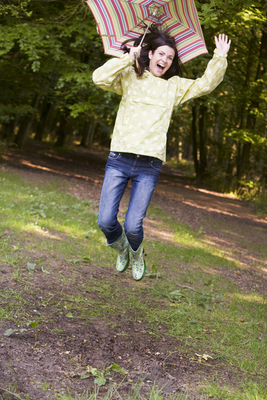 I do think that location has a huge impact on your daily happiness and you’ll love living here. 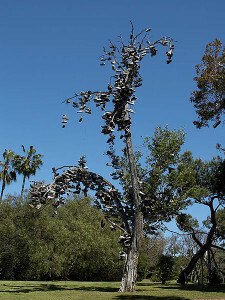 I imagine that’s why condos don’t turn over very often at 41 Bowdoin – once you move in you don’t want to leave. 41 Bowdoin Street Unit 44 in Cambridge MA will be open from 1 to 2 pm on Saturday and Sunday, September 7th and 8th. 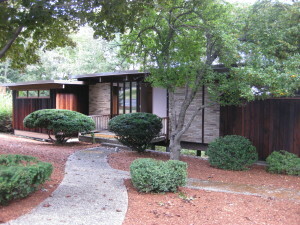 It just came on the market this weekend and is listed at $395,000. Buyers hoping to break into the Cambridge real estate market this spring had 26 condos priced under $300,000 to choose from in the last six months. Most of these condos were small studios or one-bedrooms. Several were basement-level condos. Nineteen of the 26 were less than 600 sq.ft. in size, with five of those measuring less than 400 sq.ft. Multiple bids were common at this price point with nineteen of the condos selling for over asking. More than any year I can remember this spring the closed sales are the first thing I look at on the daily hotsheet. The closed sales prices were so hard to predict. The spreads between list and sales price aren’t as dramatic at this price point but are still impressive. We’ll continue our review of the spring Cambridge real estate market with a look at sales of Cambridge condos priced between $300,000 and $400,000. This bright and sparkling three-room Mid-Cambridge studio lives large. 395 Broadway Cambridge MA is new to the market today. Located in a classic Cambridge brick building, the condo features a spacious living / dining room, a separate bedroom alcove, an updated kitchen and gleaming hardwood floors. The generously sized foyer has three closets and can easily do double duty as an office space. There’s additional private storage downstairs as well as bike storage. The laundry facilities are on the first floor and the building has an elevator. It’s easy to live car-free at 395 Broadway in Cambridge, centrally located within an easy walk to Central Square, Inman Square and Harvard Square. Rental parking behind the building is available for $90 per month with a short waitlist. 395 Broadway Unit L3F will be coming on the market today for $279,000 and can be seen at open houses on Thursday, July 11, 2013 from 5:30 to 7 pm and on Saturday and Sunday, July 13 and 14, from 1 to 2 pm.